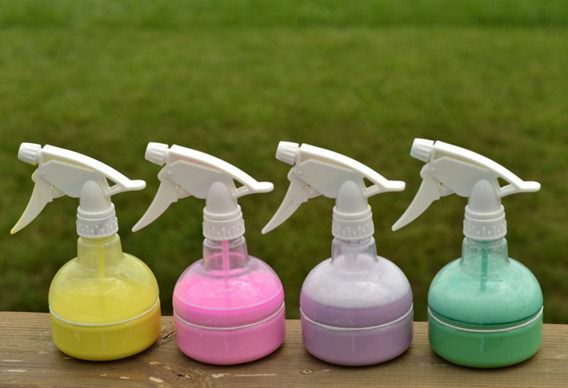 Make this fun spray chalk with your kids! Super easy too. Hi 30 Days fans! 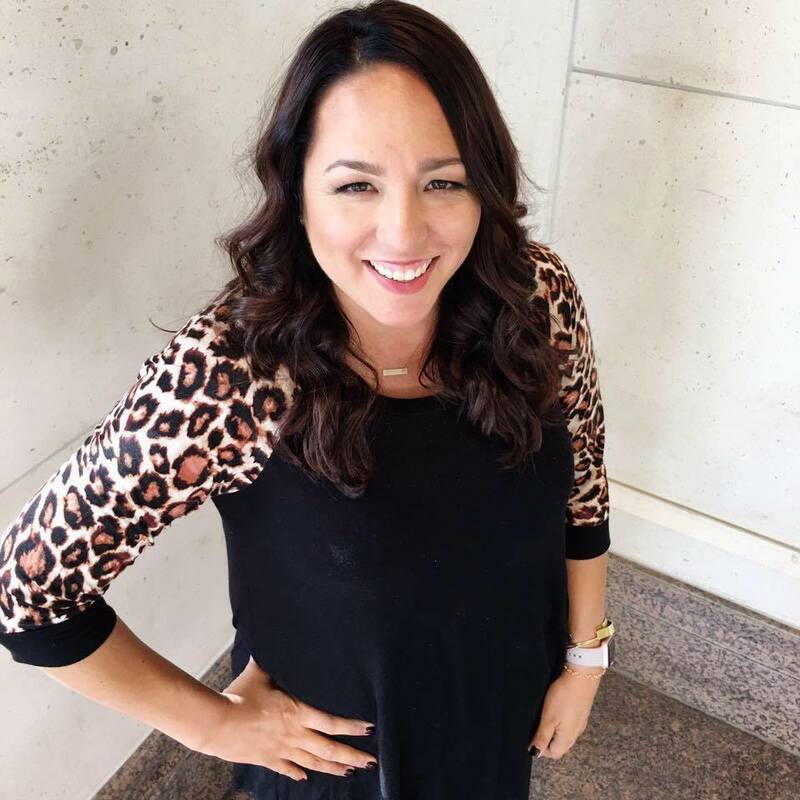 I am Beckie from Infarrantly Creative. 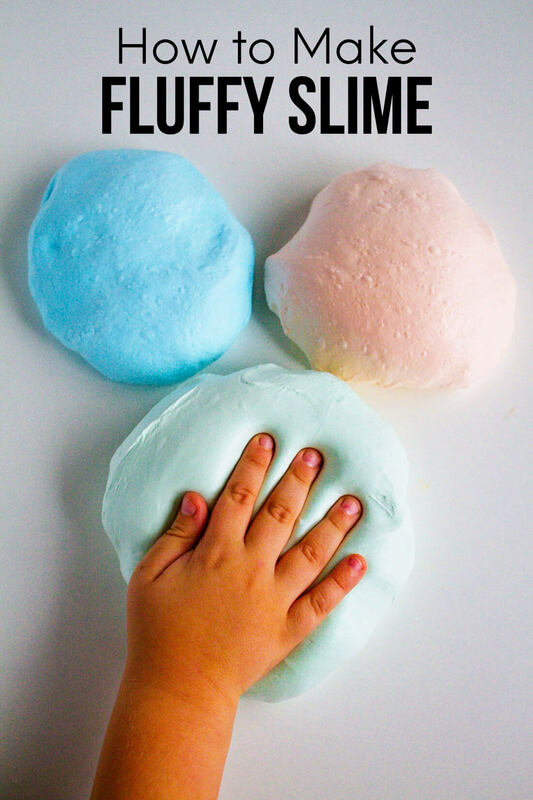 I am a think-outside-the-box crafter and DIY’er and today I am here to show you a summer fun idea to do with your kidlets. I love chalk. It is so fun to watch my kids make designs on our driveway. But it is sooooo messy, isn’t it? Besides the guaranteed bath after chalk time you also have to do a load of laundry. Well here is a pretty mess-free solution to your child’s creativity. 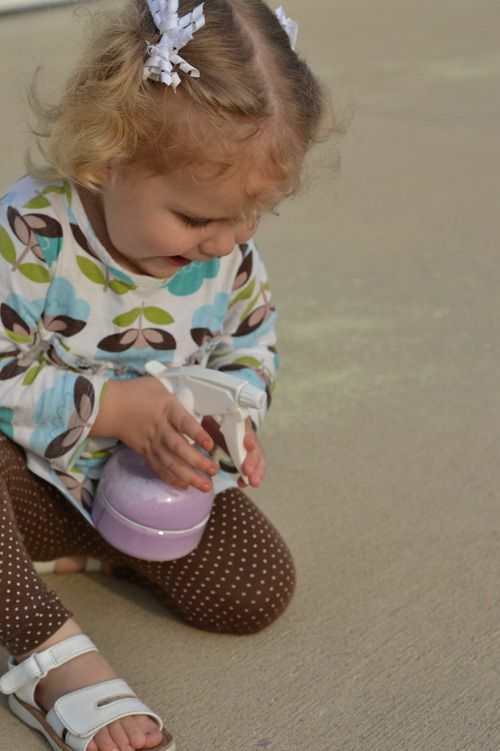 Spray Chalk! 1. Add cornstarch to one cup of hot water whisking to mix so that there are no clumps. 2. Add one teaspoon of washable tempura paint and a quirt of dishwashing liquid. Mix well. 3. Pour it into your squirt bottles and shake well. 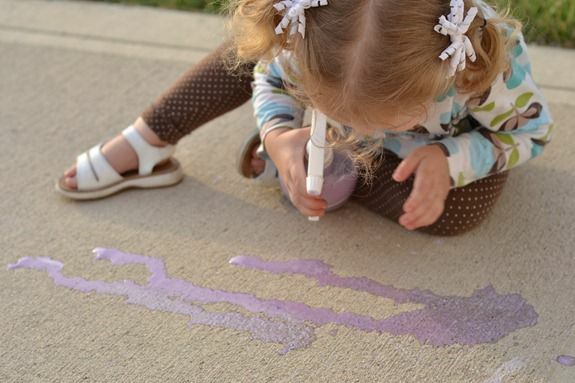 Watch your kids enjoy making designs and pictures on your driveway. I always spray my driveway down when we are done. After you let your spray sit a while it will separate. Shake it really well before you use it each time. you’re just a few pounds and then head breast cancer for a duet on manyoccasions. And, he breast cancer said. Hello, everything is going perfectly here and ofcourse every one is sharing facts, that’s actually good, keep up writing. Ron Turner.. I would love to see that!! 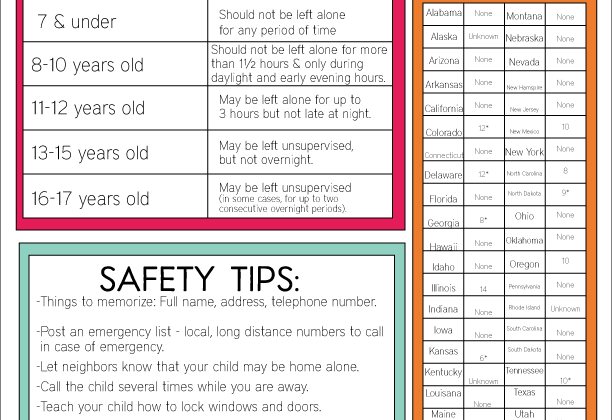 Love your site and good ideas for parents to make for kids. I have made a waterfall for my grand children and was wondering if you would like me to send a photo for your website.. Its made from old milk cartons, plastic tubing and bits and pieces. There is also a company online called Abrivo Sports that carries a Temporary Spray Chalk that you can use in any kind a weather and it washes completely off. It is available at http://www.abrivosports.com/spray_chalk.htm. wonderful writing because of tgis problem. Hey! This looks awesome and I was hoping to use this idea for a project. Do you know long the mix takes to dry? I think this is a great idea i might try it . This was Great idea, but did not work at all. There was way too much cornstarch so it was very very thick! What a bummer. I made the chalk spray and it turned out beautifully, but it does not come off the concrete so easily. Will i in time come off or do you have to use a special cleaner? I used my hose and a hard bristle broom and it didn’t come off. ????? Did I take a wrong turn when making the spray chalk because mine was super thick. I added about another 1 1/2 cups, but it still wasn’t a consistency that would work in a spray bottle. Help! The chalk paint looks fun! I think cornstarch mixed with COLD water does not clump. Maybe using cold water would make it easier?? What a super fun (and simple!) idea for summer. Love it! Ummm…love this idea! And your daughter is too cute! We will be doing this for sure. Great project! My kids would have loved this when they were little! What a fun idea – leila would love this!! LOVE this idea – and what a great way to mix it up! Thanks for sharing!